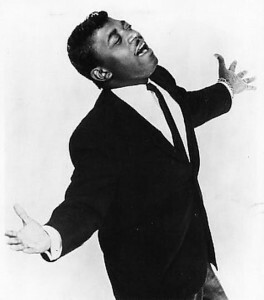 “When a Man Loves a Woman” was the name of a very popular secular song recorded by Percy Sledge. And it came to pass in those days, when there was no king in Israel, that there was a certain Levite staying in the remote mountains of Ephraim. He took for himself a concubine from Bethlehem in Judah. But his concubine played the harlot against him, and went away from him to her father’s house at Bethlehem in Judah, and was there four whole months. Then her husband arose and went after her, to speak kindly to her and bring her back, having his servant and a couple of donkeys with him. So she brought him into her father’s house; and when the father of the young woman saw him, he was glad to meet him. Now his father-in-law, the young woman’s father, detained him; and he stayed with him three days. So they ate and drank and lodged there. Lord unto me, Go yet, love a woman beloved of her friend, yet an adulteress, according to the love of the Lord toward the children of Israel, who look to other gods, and love flagons of wine. So if you start over in chapter 1 you will see that God instructed Hosea to marry a prostitute. He tells him to marry her because their relationship was to be a symbol of God’s marriage to His people Israel. Her name was Gomer and they had three children. In Bible times the names given to children ALWAYS had a significant meaning. The names of the last two children that they had seem to suggest that these children where conceived from Gomer committing adultery. Needless to say Hosea had grounds for divorce. As God divorced Israel for spiritual adultery so Hosea divorced Gomer for physical adultery. But notice in chapter 3 where God tells Hosea to go and get her (Gomer) back. Not only does this brother go and get her and have to forgive her but he has to purchase her. Just like God came and purchased us back with His Son. Don’t have room for a full Bible study here but the point is a man’s love is so fierce that he can even get over adultery. Society usually attributes fierce and unwavering love to a woman and rightly so. However, notice something. The song says that “she can do no wrong” but that she can do no wrong is actually the only part of this song that is not true. There is ONE wrong that if she crosses that line there is another secular song that comes time – something about that line being thin or something like that but that’s another post too. Notice I did not say disrespect him. Because in relationships there will be times where he feels disrespected or she may say or do something to disrespect him and he will give her a pass for most of those. She will get excommunicated physically, mentally and spiritually. 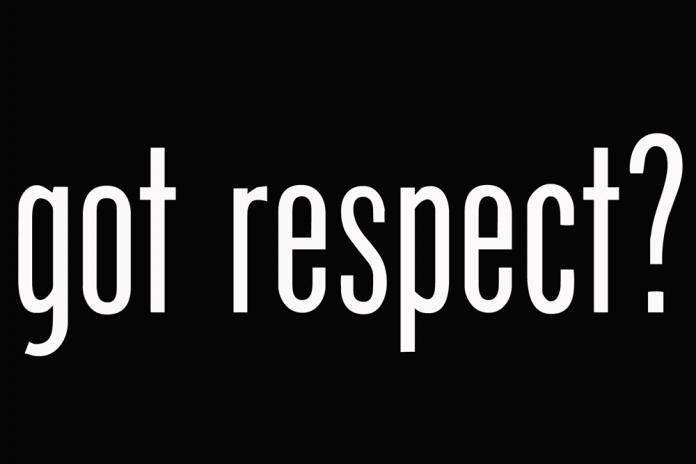 Got Respect 2.0 > When a Woman Does Not Respect A Man!